Coaching youth softball is awesome. Having fun with the girls on the field. Watching the smiles on their faces when they master a new skill. It's one of the most rewarding things you can do. We've done the hard work for you. 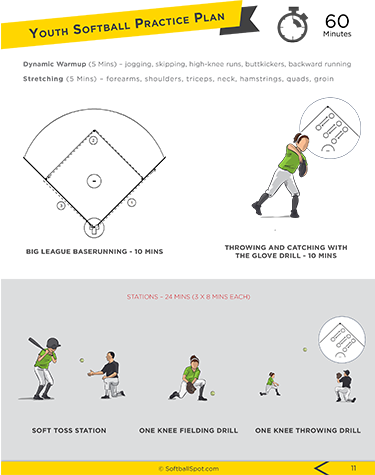 And created a fun and effective youth softball practice plan you can take right to the field. 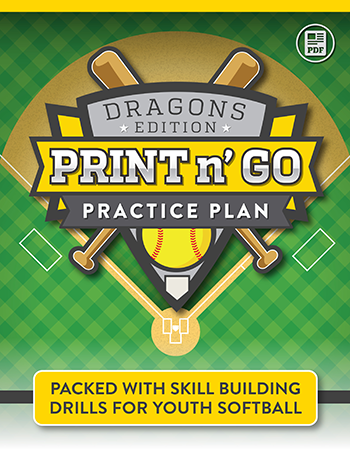 Hurry... Get Print n' Go Practice Plans - Dragons Edition Today! 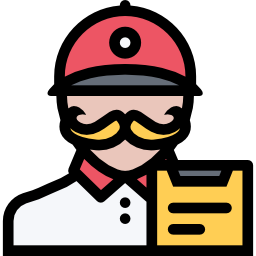 The common sense approach to the areas you cover makes it easy to understand and to teach. I have played/coached all my life and your system is direct and to the point. 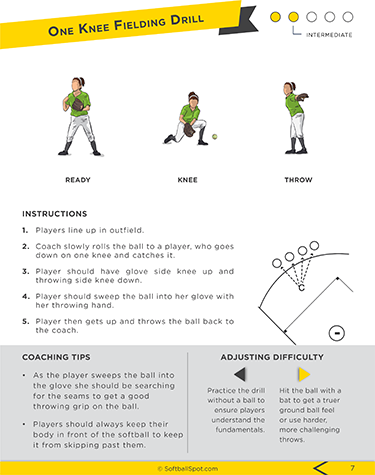 The practice plans are designed for ages 6 to 12. 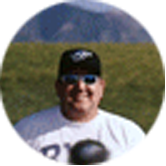 Most of the drills focus on fundamental skills for youth softball players. We’ve also included easy ways to modify the difficulty of each drill, so it’s easy to customize the plan for your own team’s skill level.